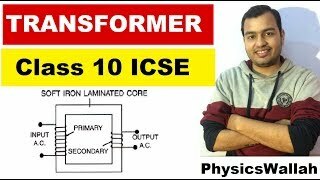 (i) Dimensional formula of physical quantities and physical constants like g, h, etc. 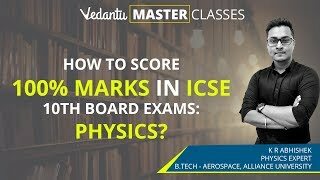 (iii) Resolution and components of like vectors in a plane including rectangular components,scalar - dot) and vector - cross products. 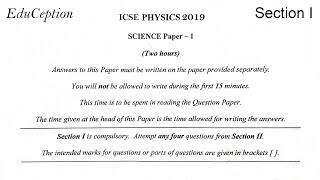 (iv) Elementary Calculus: differentiation and integration as required for physics topics in Classes XI and XII. 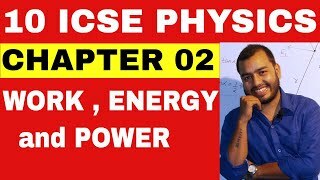 Equations of uniformly accelerated motion and applications including motion under gravity and motion along a smooth inclined plane. 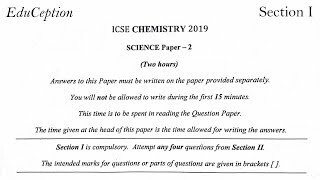 Cp and Cv for monatomic and diatomic gasses. 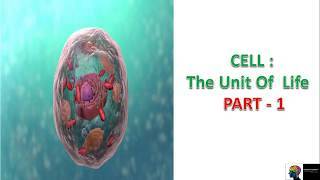 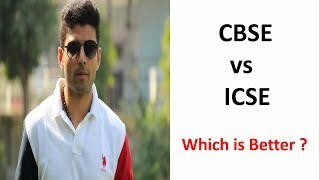 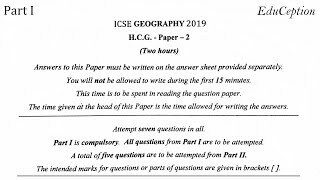 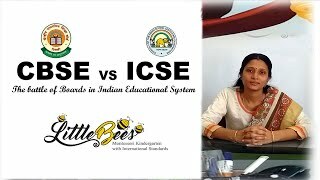 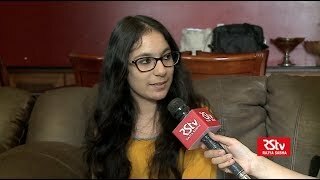 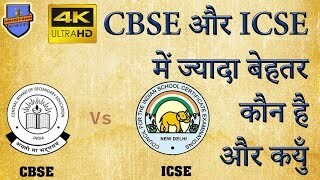 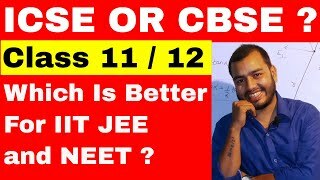 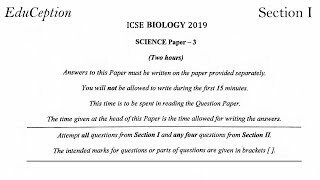 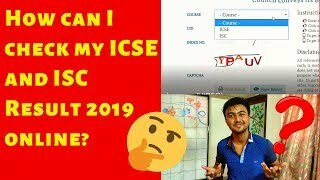 When will be the result of ICSE & ISC 2019 be declared? 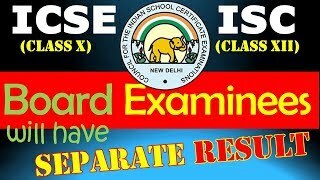 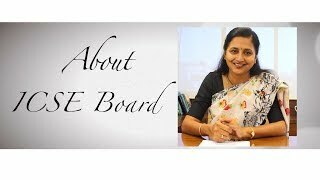 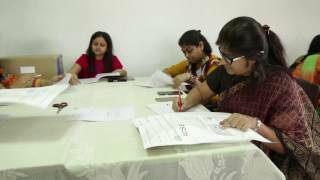 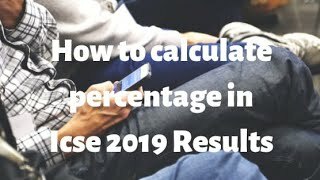 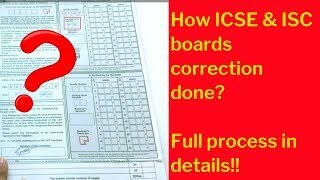 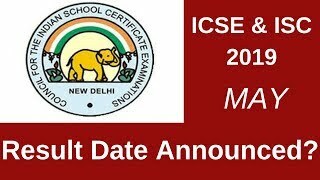 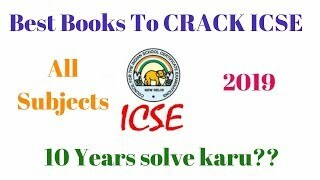 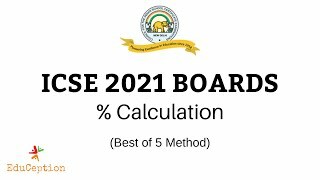 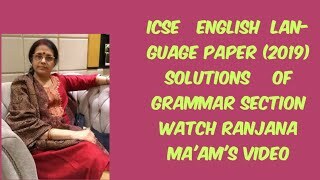 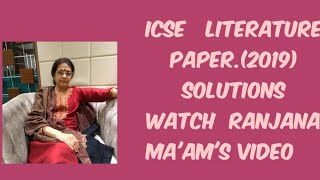 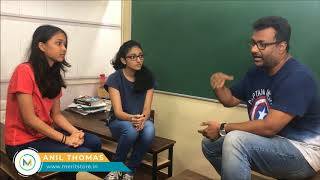 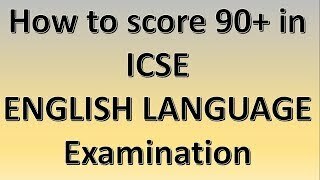 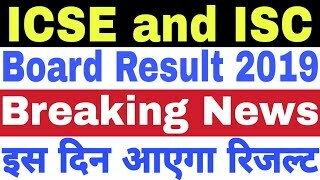 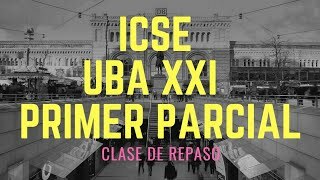 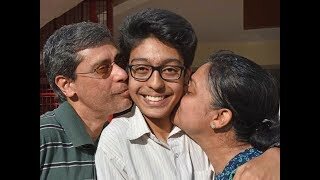 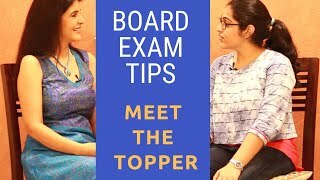 How can I check my ICSE Results 2019?